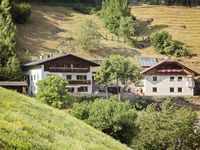 Property 13: Tyrolean-style apartment with a wooden furnished stube. 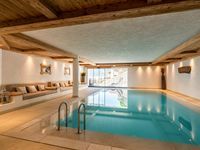 Spacious and bright mansard in the heart of the Dolomites. Property 44: Spacious and bright mansard in the heart of the Dolomites. Property 49: Fantastic opportunities with the family to experience a varied holiday!